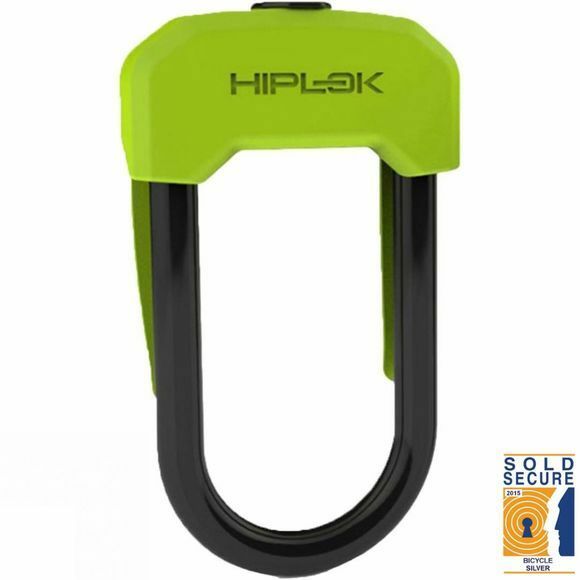 Carrying your bike lock has now become simple and versatile, with the Hiplock D in Lime. 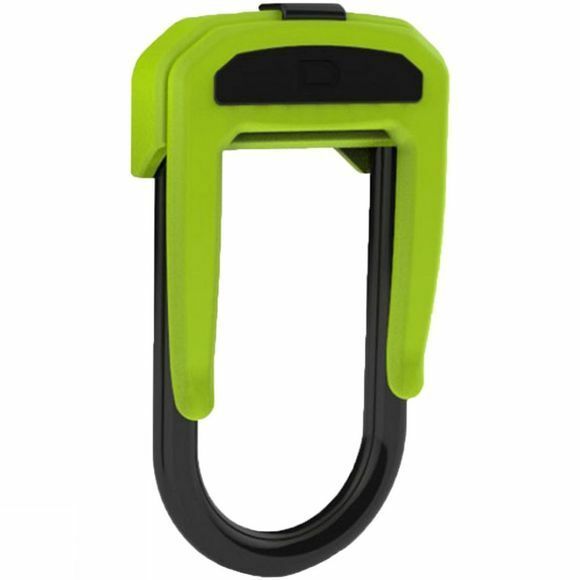 Its slim profile and optimised size makes transporting your lock easy and stress free. With a Security Solid Scure Silver rating thanks to the 13mm hardened steel shackle and hardened steel body casing, this tough lock provides your bike with a good level of security. No longer do you have to worry about your lock moving in your pack, as you bunny hop those kerbs in urban areas, thanks to its clip and ride system. Its portable size means it fits in most rear trouser pockets, whilst its clip allows you to attach it to belts, bag straps and much more.